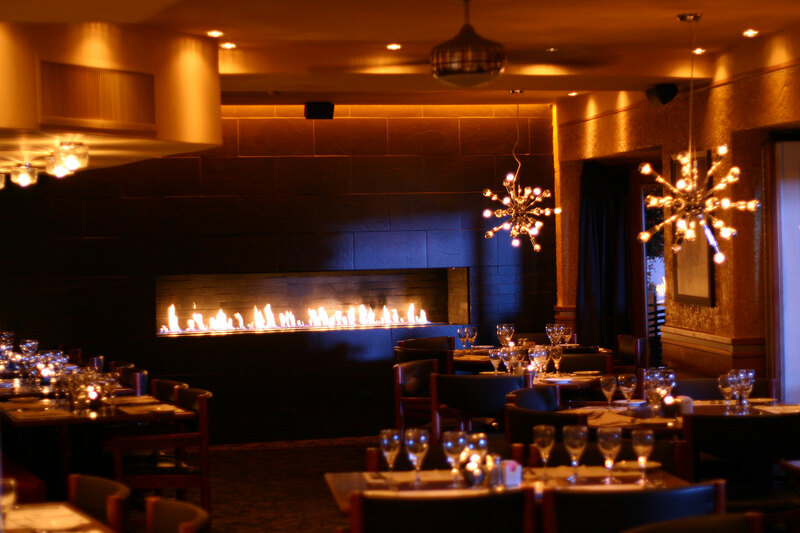 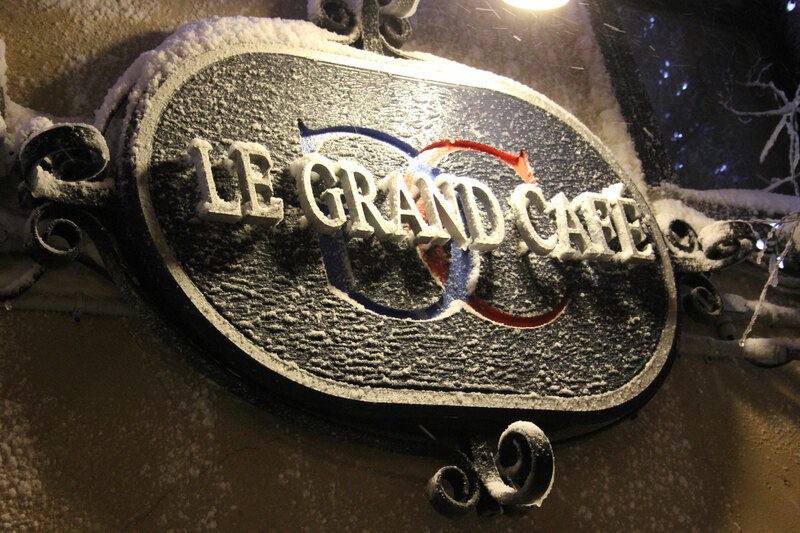 Restaurant LE GRAND CAFÉ is located in the heart of the gastronomic, cultural and social life of Quebec city. 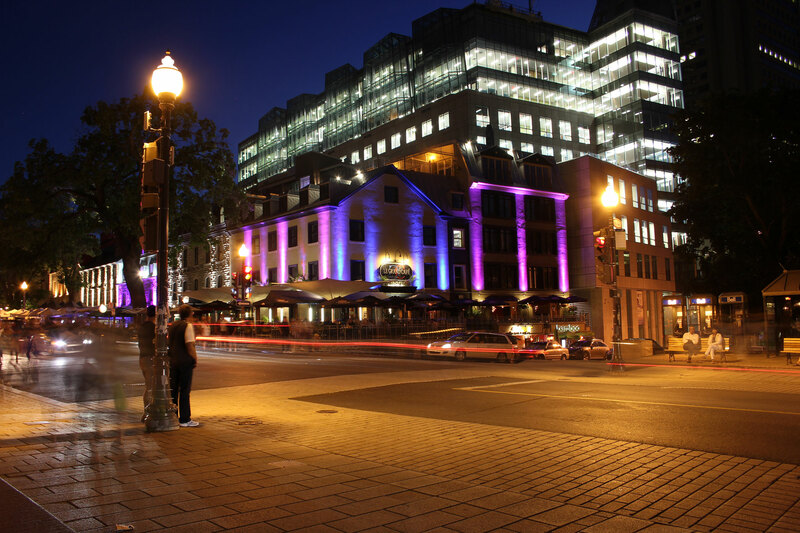 Grande-Allée, with its many restaurants and night life, is known as “Les Champs-Élysées” of Quebec city. 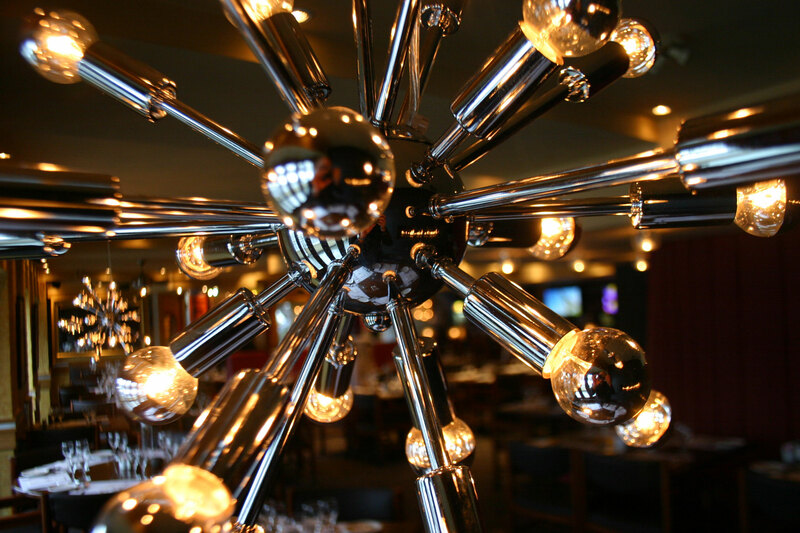 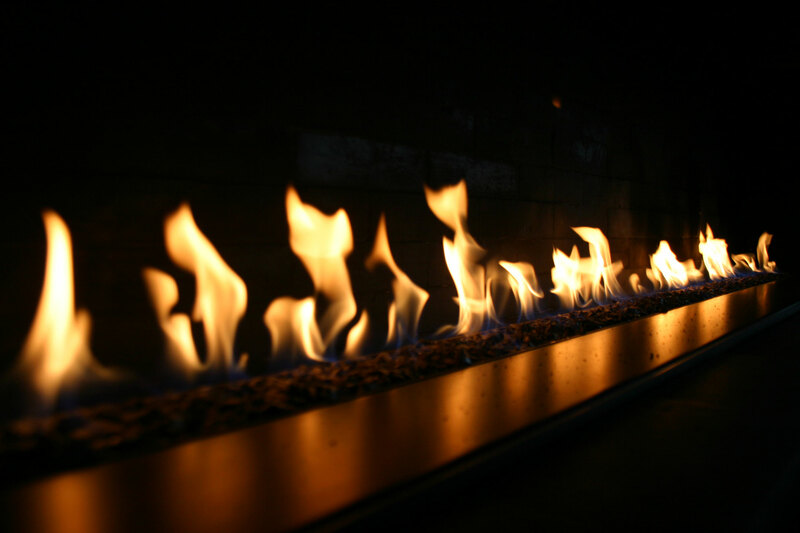 Our culinary team has created an eclectic and eclectic menu : delicious pizzas, flavourful pastas, refreshing salads, creative meat dishes, gourmet seafood and fondues. 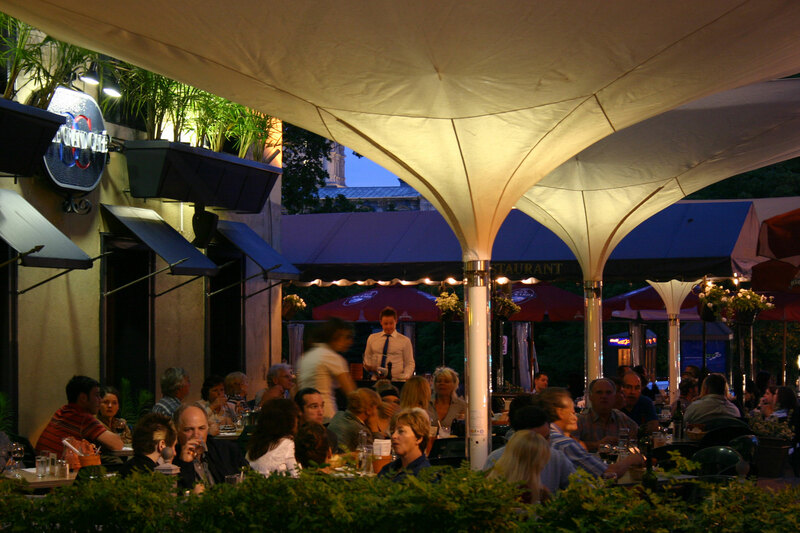 Savor the friendly relaxed atmosphere in the cozy restaurant or under the umbrellas of the most popular terrace in town with its magnificent view of the Parliament buildings and the surrounding parks and gardens.